Contact Us | Abilene Personal Injury Law Firm | Juan Hernandez Law, P.C. If you’re looking for a personal injury attorney or are just wondering about your options after an accident, Juan Hernandez Law is here to answer your questions. With board certification in personal injury trial law—a certification shared by only 2 percent of attorneys in Texas—Juan Hernandez has the experience and expertise to help make sure every injury case reaches a satisfactory resolution. Personal injury litigation in Abilene can be complex. Each case is different, and something as seemingly small as missing a filing deadline or failing to turn over a piece of evidence could subject your legal claim to summary judgment, thus ending the case. This is why having high-quality representation is so important. We handle every type of personal injury case, and our attorneys are well-versed in Texas’s laws, rules, and regulations governing this broad area of law. Every year, between 15,000 and 20,000 Texas residents sustain a serious injury in a car crash—a rate of about one serious injury every two minutes. And even more unfortunately, nearly 4,000 other Texas residents are killed in car accidents each year. After a vehicle accident, insurance companies are in a rush to settle the claim. Having legal representation before you negotiate with the insurance company can prevent you from accepting less than you deserve, and Juan Hernandez Law is the best representation available in the Abilene, TX area. With decades of experience in car accident litigation and the ability to quickly adapt to changes in Texas and federal law, our experienced attorneys have what it takes to bring your legal claim to a satisfactory conclusion. 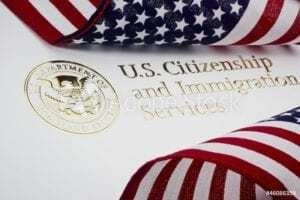 U.S. immigration and naturalization laws seem to grow more complicated each year. Lately, the legal status of everyone from DACA “Dreamers” to lawful permanent residents is up in the air. We know immigration law; with our help, you’ll get the legal advice and expert assistance you need to ensure that your immigration paperwork is in order. Juan Hernandez Law can help you cut through the bureaucracy and red tape to get the results you want – whether you’re looking for an extension of a work visa, a green card, or full-fledged U.S. citizenship. While some law firms offer a “one-stop shop” for a wide variety of legal claims, Juan Hernandez Law focuses on just a few discrete areas of law—personal injury (including car accidents, premises liability, and workplace injury) and immigration. This laser focus has made our firm a subject matter expert in these fields. The cost of an injury often stretches much further than medical bills and lost wages. We will identify these collateral consequences and can help you fight for other damages such as future lost wages, transportation costs, pain and suffering, and loss of consortium. 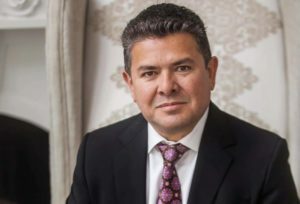 Juan Hernandez, the managing partner of Juan Hernandez Law, P.C., is committed to providing clients with the highest level of representation. Because of this, he makes himself personally available—via phone and email—to each and every client. Our entire team works hard to ensure our clients get the representation they deserve. All of the attorneys at Juan Hernandez Law are members of the State Bar of Texas, the Dallas Bar Association, the Texas Trial Lawyers Association, and the American Trial Lawyers Association. Juan Hernandez is also a member of the Million Dollar Advocates Forum and the Multi-Million Dollar Advocates Forum. The Texas Department of Transportation (TxDOT) which takes reports of poor road conditions, provides crash statistics, publicizes road and highway closures, sets regulations and restrictions for commercial driver’s license (CDL) holders, and is a good resource for anyone who has just been involved in an auto accident. The Texas division of the federal Occupational Safety and Health Administration (OSHA) which handles complaints about dangerous workplace conditions and worksite accidents. The Texas Medical Board which lets you look up physician license information for medical malpractice complaints and provides you with a one-stop shop for state medical licensing information. The Abilene Police Department which can generate an accident report or help you and your loved ones get to safety after an auto accident, slip-and-fall incident, or another injury accident. 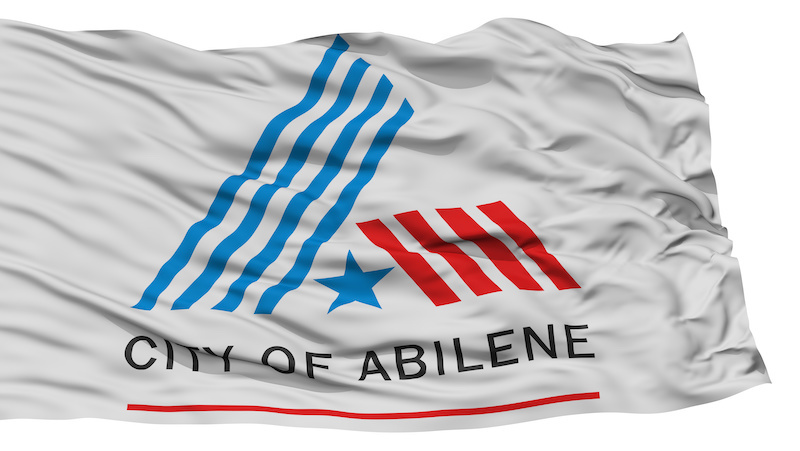 Call 911 for immediate emergencies or visit the Abilene PD’s website for more information. If you or a loved one has been injured in an accident, the time to act is now. Don’t sign or settle anything until you’ve received expert legal advice. Contact the attorneys at Juan Hernandez Law, P.C. in Abilene, TX to set up your free, no-obligation consultation. We also have offices in Dallas and Amarillo.